The band will perform on Jimmy Kimmel Live May 16th. Beach House have shared “Black Car,” a captivating new song from 7 their highly anticipated new album. The dark, atmospheric track rides an undulating bass line along a building, arrhythmic pulse of a drum beat. Beach House has also scheduled a late night TV performance on Jimmy Kimmel Live Wednesday, May 16th. And the band will perform a live in-studio session on KCRW in Los Angeles on May 15th. 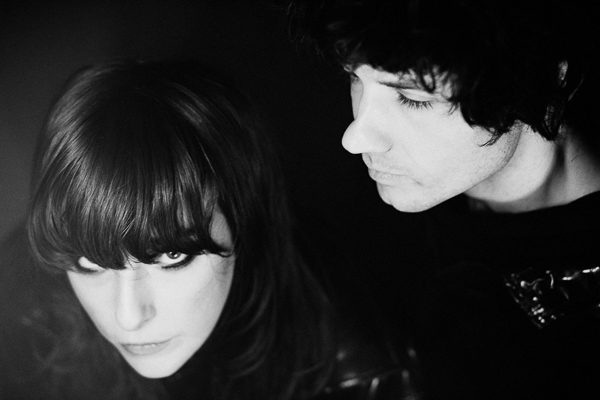 Beach House’s massive worldwide tour in support of 7 is underway, with a show tonight, May 2nd in Little Rock at Metroplex Live. The tour continues on through October 20th in Dublin, IE at Vicar Street. 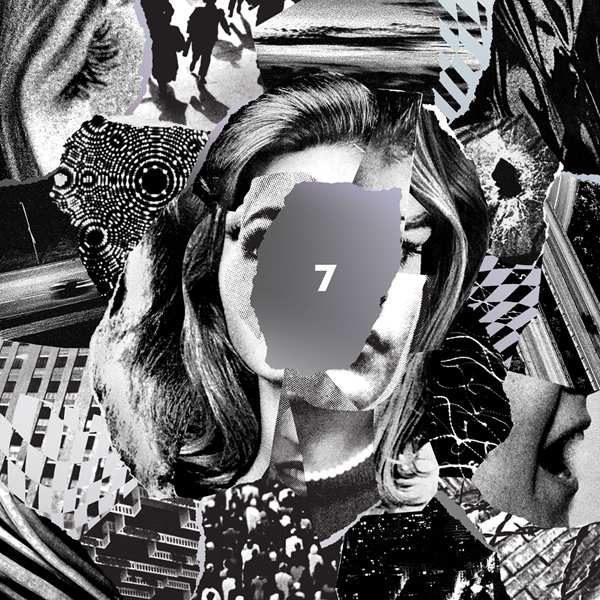 7, the group’s 7th full-length record, is available for preorder now on CD/LP/CS/DL from Sub Pop, (out May 11th, 2018) worldwide, except in Europe from Bella Union, and Australia /New Zealand from Mistletone. 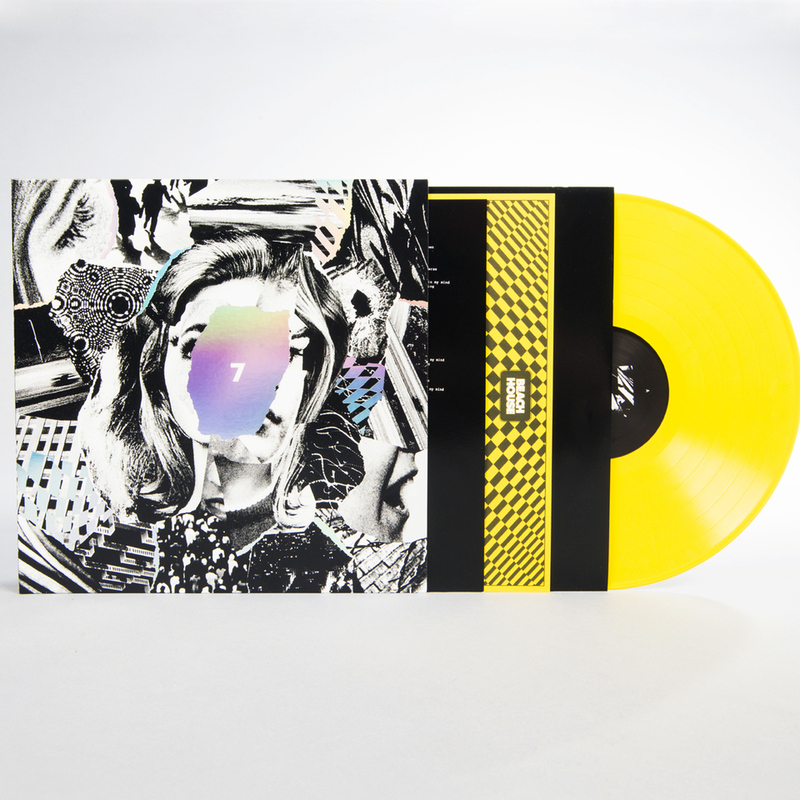 Pre-orders of the LP through megamart.subpop.com and select independent retailers in North America will receive the limited Loser Edition on opaque yellow vinyl. A new T-shirt design is also available for your bundling pleasure.